Chadmar is a boutique organization comprised of elite real estate professionals solely focused on finding properties with unrealized potential and realizing that potential to create value. With offices currently in Los Angeles California, Mammoth Lakes California, Santa Barbara California, and Monterey California, Chadmar has planned, entitled, developed, repositioned and built successful projects throughout the western United States. Our ongoing commitment starts with the attention to details and the quality we build into every Chadmar project. It continues in the service and follow-up our team delivers to our partners and clientele until and long after projects’ are completed. The results are communities and projects that capture the visions of customers, earn the admiration of the real estate industry and inspire long term equity and debt partnerships with The Chadmar Group. Our success is built on our unique ability to find undervalued, one-of-a-kind properties, reposition them, and multiply their economic value with financially sound discipline in a timely manner. 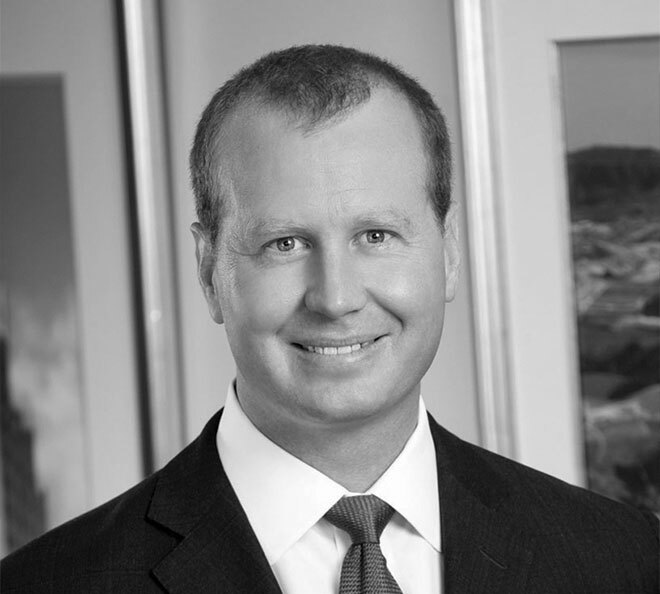 Mr. Lande is Founder, President, and Chief Executive Officer of The Chadmar Group and is responsible for executing Chadmar’s strategic direction and managing the firm’s resources. 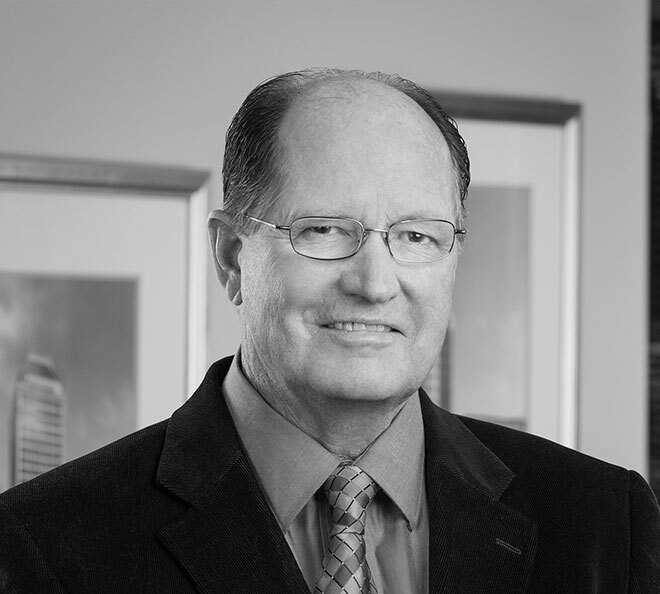 He has leveraged his thirty six years of real estate experience to consistently achieve successful returns for Chadmar and its partners in commercial, residential, and resort real estate investments. Prior to founding The Chadmar Group, he was a Partner of Westgroup Partners, a real estate development and management company that specialized in commercial office buildings. 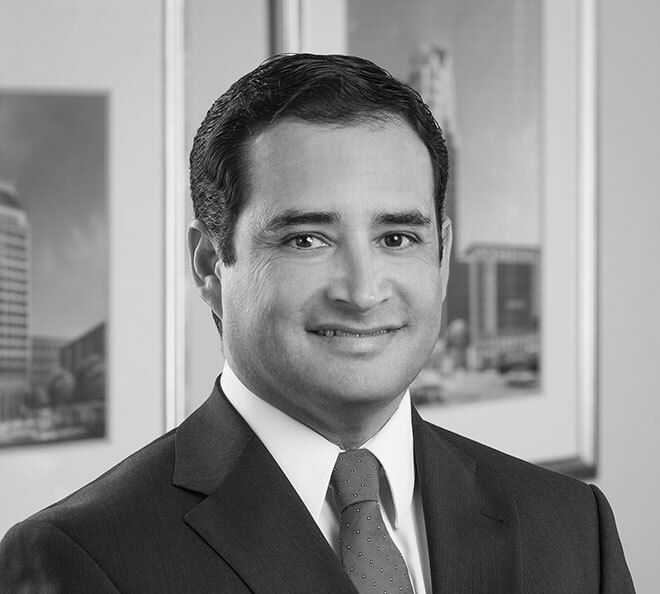 Prior to his tenure at Westgroup Partners, he began his career at Coldwell Banker Commercial Real Estate Company, where he specialized in assembling and marketing retail shopping centers, including the leasing of a 250,000 square foot mixed use project in Hartford, Connecticut and the sales and leasing of Downtown Los Angeles land and office buildings. Mr. Lande received a B.S. from The University of Southern California in 1973 where he was a three year Varsity letterman for the USC Rowing Team and later was selected to become a member of the 1973 United States Rowing Team. He has served on the Board of Trustees of Saint John’s Hospital, and is a member of The Urban Land Institute, the Council of Directors of The Valentine Reserve Fund, and The Mammoth Center for Excellence. Mr. Lande is Chief Operating Officer at The Chadmar Group and is responsible for managing real estate projects from acquisition to entitlement and through development and disposition. Prior to joining The Chadmar Group, he served as the Vice President of Community Development for Fieldstone Communities Inc., an Equity Trader for Crowell Weedon & Company, and an Investment Analyst for Wilshire Associates. Mr. Lande received an M.B.A. from The University of Southern California Marshall School of Business in 2005, a Masters in Real Estate Development from The University of Southern California in 2005, and a B.S. in Business Administration from The University of Southern California in 1998. He is a member of the Urban Land Institute, is on the Council of Directors of The Valentine Reserve Fund and the Advisory Council of The Mammoth Center for Excellence. Mr. Magallanes is Senior Vice President & Controller of The Chadmar Group and is responsible for all financial and accounting functions for the company. Prior to his role at The Chadmar Group, he served as the Controller of The Meadows Del Mar Golf Club in San Diego, now operated as The Grand Del Mar, the Assistant Controller at Pelican Hill Golf Club in Newport Coast, and the Assistant Controller at Chapman Medical Center. He achieved an M.B.A from National University in 1998 and a B.A. in Accounting from California State University Fullerton in 1994. Mr. Fitts is Vice President of Construction at The Chadmar Group. Mr. Fitts has more than 35 years experience in the construction industry as a project manager, estimator, and contractor. He is knowledgeable in land planning, architectural design, and construction supervision. Prior to The Chadmar Group, Mr. Fitts was Vice President of Construction and project manager for Commonwealth Pacific, Inc. of Seattle, Washington, and project manager for Dempsey Construction Corporation of Mammoth Lakes. He has developed and managed many large upscale mixed use developments in Mammoth Lakes, Sun Valley, and Reno. Mr. Fitts received his BA from the University of California, Santa Barbara and is a licensed California General Contractor. 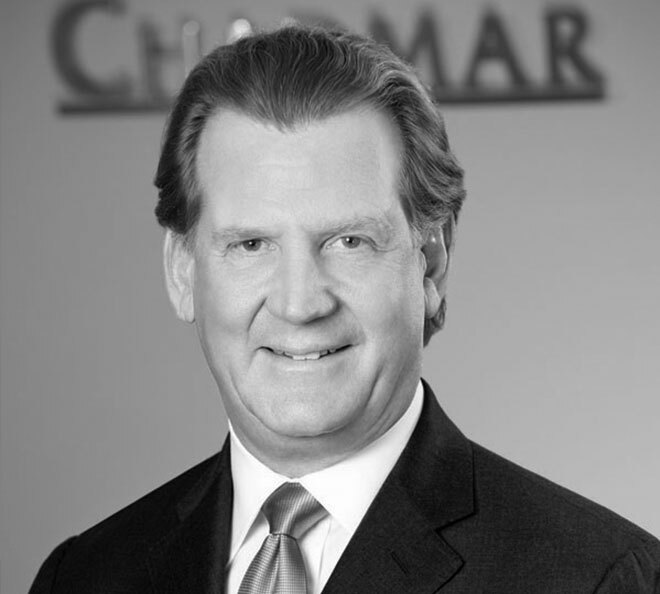 Mr. McGregor served as the Executive Vice President of The Chadmar Group and was responsible for construction, engineering, and onsite coordination of development and construction projects. 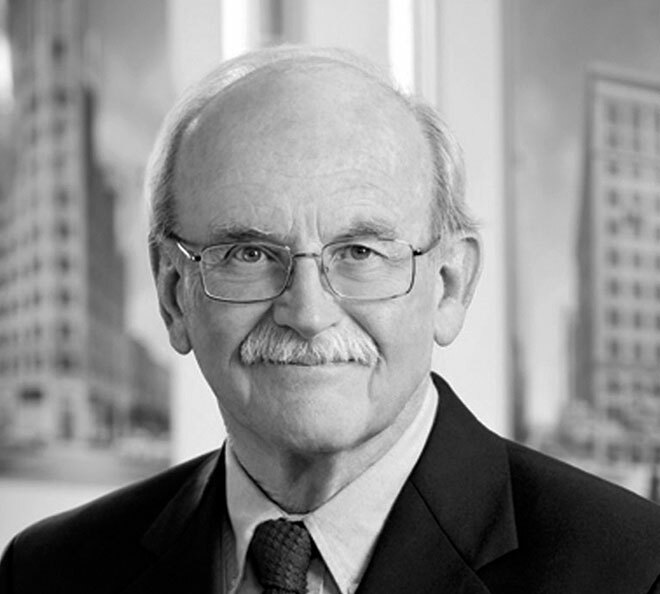 Prior to his role at The Chadmar Group, he was the President of Dunn Properties Corporation, Senior Vice President of Saffel & McAdam Inc., Executive Vice President of South Coast Construction Inc., and Construction Manager of Southwest Properties Inc.. Mr. McGregor obtained his B.S. in Construction Management from Cal State University Long Beach California. 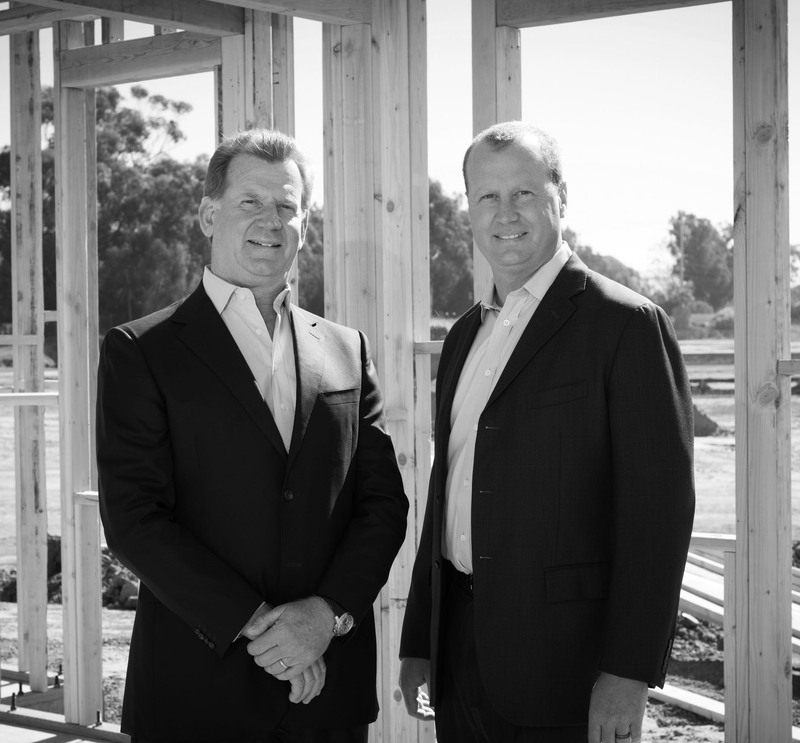 He is a California Licensed General Contractor and served on the Orange County Board of Directors of the Associated General Contractors of America. 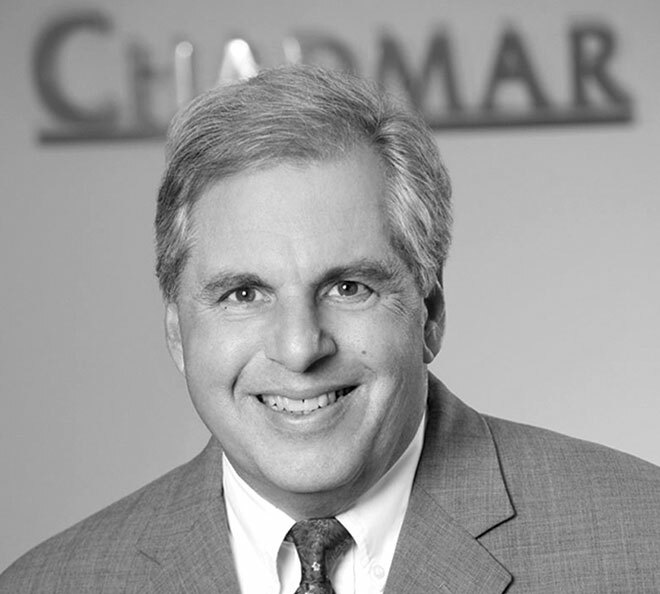 Mr. Passios served as the Chief Operating Officer of The Chadmar Group. He provided leadership and oversight to all operating aspects of The Chadmar Group of Companies. Previously, he served as the Chief Financial Officer of The Chadmar Group where he was responsible for financial control, accounting, investment underwriting, and acted as a financial liaison with partners and lenders. Prior to his tenure with The Chadmar Group, Mr. Passios was the Area Controller of Sheraton Corporate Properties, the Controller of the Sheraton Plaza La Reina Hotel, Los Angeles CA, and the Assistant Controller of the Sheraton Boston Hotel and the Sheraton Harbor Island Hotels. Mr. Passios received his M.B.A. from The College of William and Mary in 1977 and his B.A. from Boston College with a major in Mathematics and Economics in 1973.